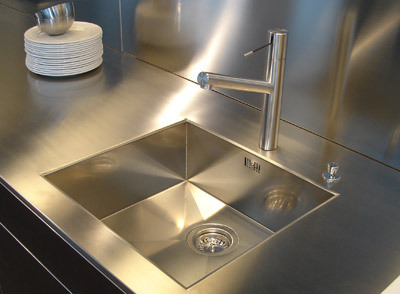 Merito offers a large assortment of stainless steel sinks from various known brands and sink units that can be perfectly and seamlessly installed in our stainless steel kitchen sink worktops and stainless steel worktops. 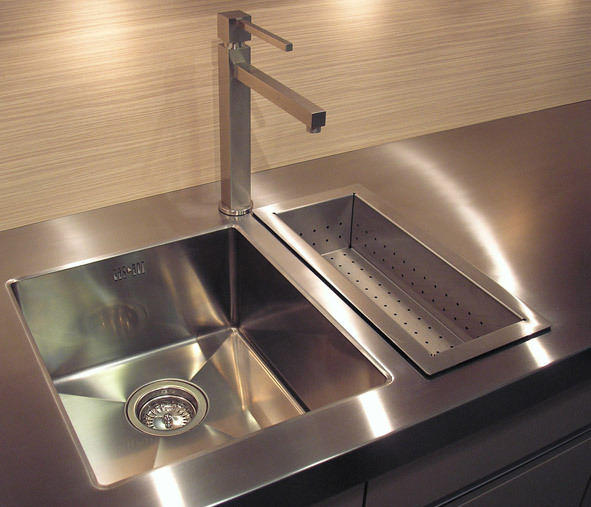 We offer functional stainless steel sinks, for the professional kitchen for instance, as well as the so-called designer sinks where the esthetical aspect is key, for the private kitchen for instance. 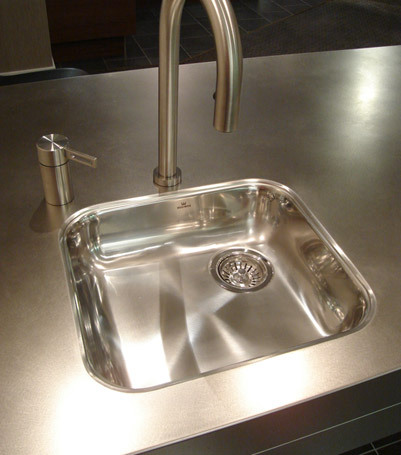 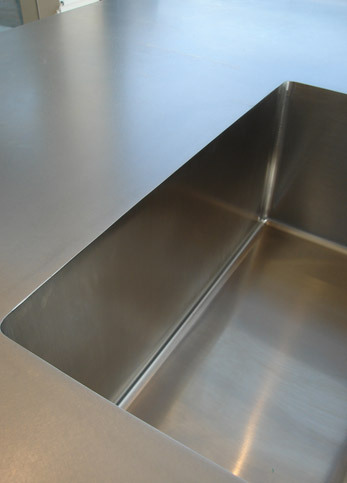 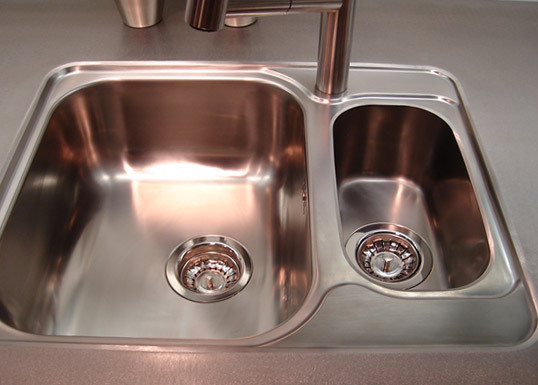 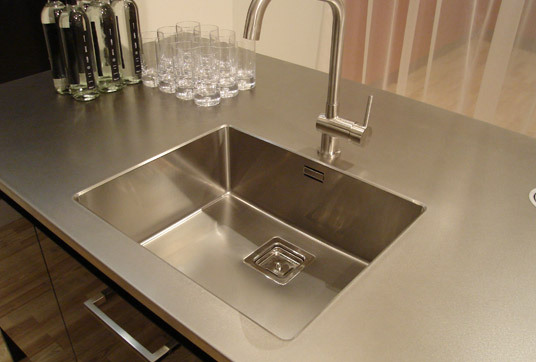 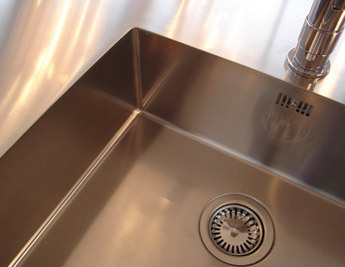 Contact us to find out the possibilities and whether the stainless steel sink you have in mind can also be installed in a stainless steel kitchen sink worktop or a stainless steel worktop.